If you own or rent the government has a program available to help you, it is called the FHA 203(h) Mortgage. Also known as FHA Disaster Victim Mortgage. This is a specialty FHA loan program that provides up to 100% financing to help victims of disasters purchase new properties or rebuild after their homes have been substantially damaged or destroyed. Who is eligible for this FHA(h)? To qualify for this program the borrower’s home must have been destroyed or severely damaged and be located within the presidentially declared disaster area. The previous home may have been owned or rented. It is still necessary for the borrower to be approved for the new loan, and to demonstrate the ability to repay the mortgage. Eligibility will be determined by examining the borrowers’ income, assets, liabilities and credit score as well as the market value and condition of the property to be financed. When rebuilding, the value taken into consideration will be the amount that the home will be worth in the current market once complete. If you do not qualify for the 203(h) loan you may still qualify for the 203(k) renovation loan. 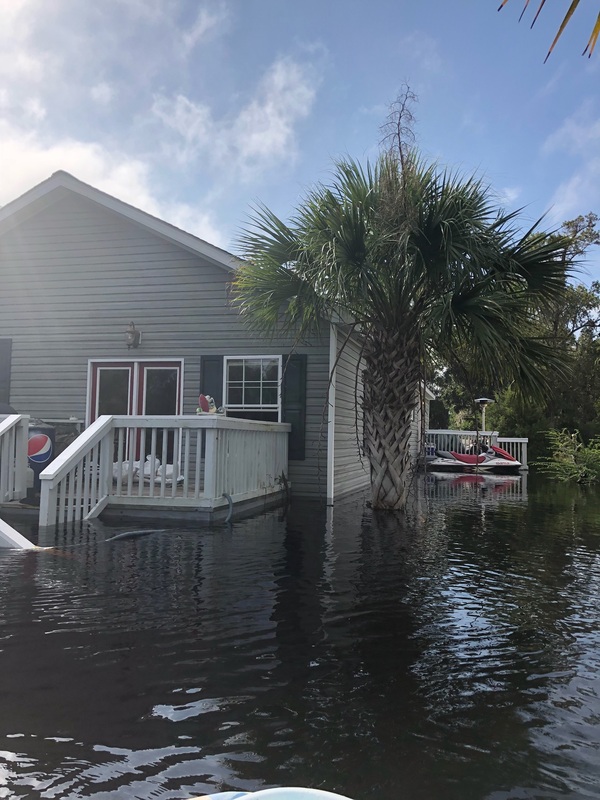 In the days and weeks immediately following a disaster it may not be possible or prudent to focus on the next steps towards establishing long term housing or home ownership. Thankfully, eligibility for this program begins as soon as the US President declares the disaster and remains for one year from that date of the declaration. I was so excited when I heard there was a program out there to help, I needed to share it right away. Please contact your local lender to see if you qualify for the 203(h) mortgage. If you have any questions about this program. Please feel free to reach out to me at 843-450-2436 and I will share my research with you.